On the 7th of June 2012 in Sremska Mitrovica, at Hotel Sirmium, the second one-day workshop for potential applicants was held. Similarly to the previous workshop in Užice, the participants had an opportunity to hear general information on the Cross-Border Programme Serbia – Bosnia and Herzegovina, and a success story on the implementation of one of the projects from the First Call for Proposals. Main part of the workshop targeted actual preparations of the project proposals. Total of 56 potential applicants from both countries have attended the workshop. 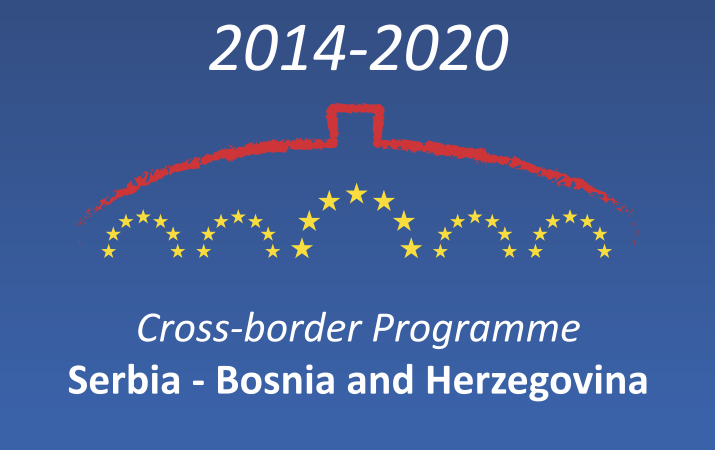 Additional workshops are planned after the summer holidays and they will take place in Bosnia and Herzegovina.